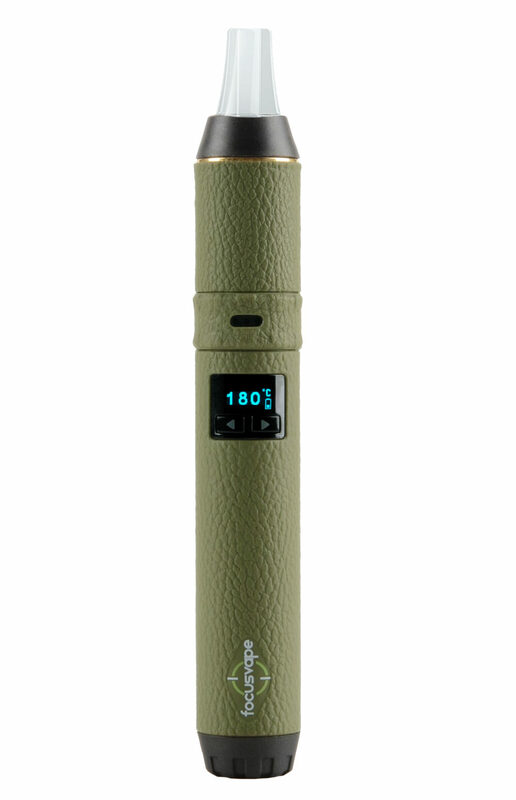 Please choose wanted color of your device, or we will send random color. 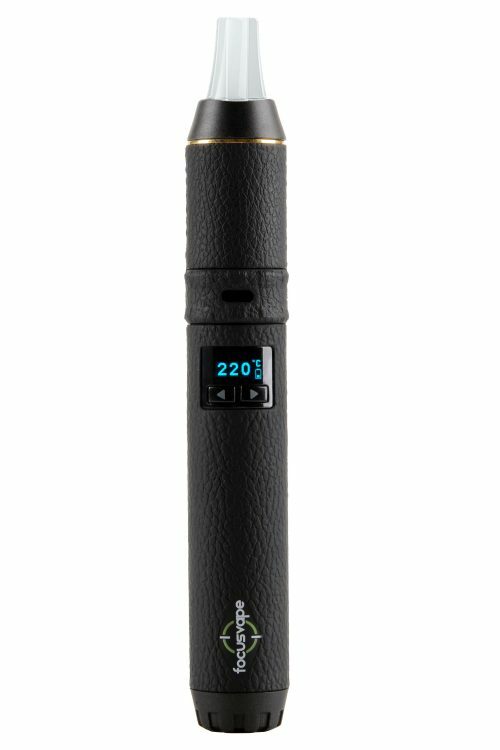 Newly designed portable vaporizer Focusvape PRO leaves nothing but the highest impression on everybody, beginners and experienced users. 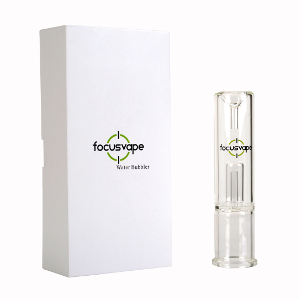 Focusvape vaporizer comes in a kit with every basic accessory you will need to start vaping your favorite herbs immediately! 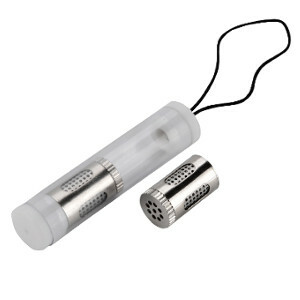 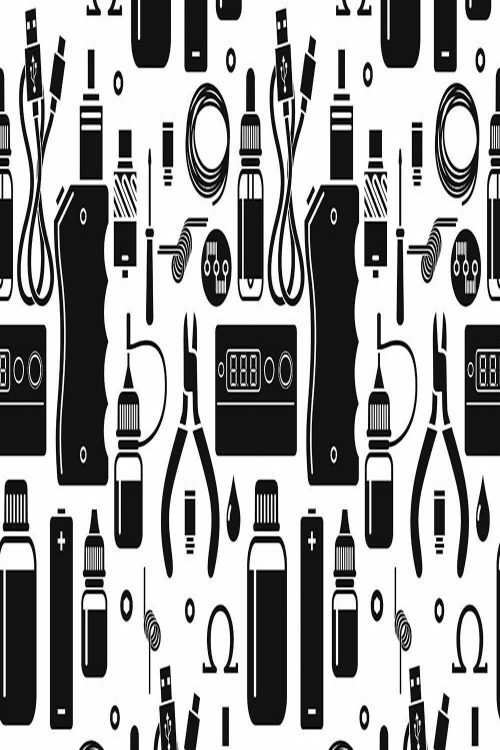 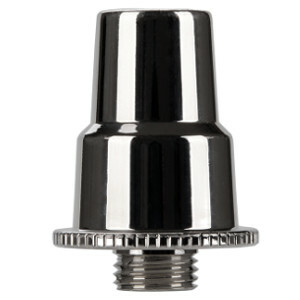 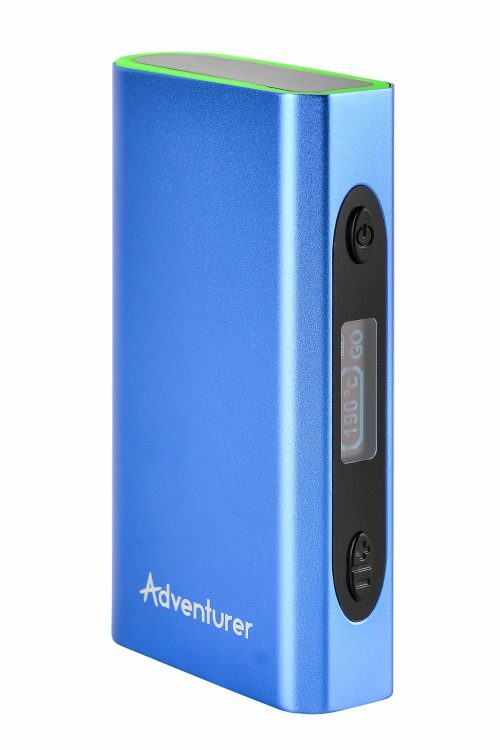 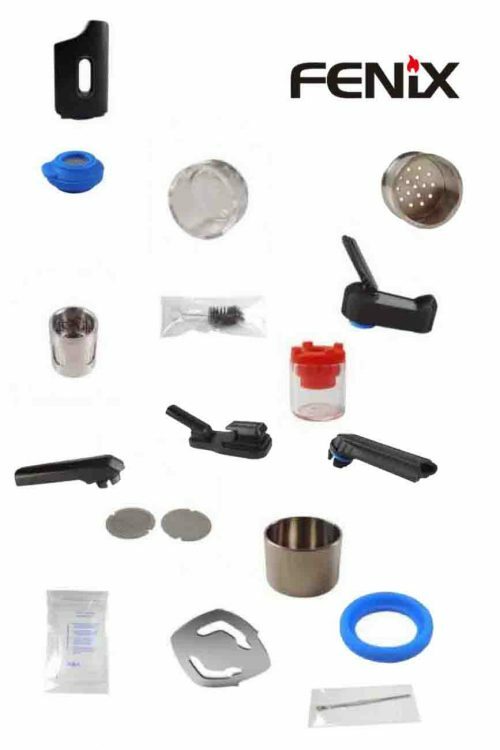 On top of that, you can choose from many amazing accessories, like bong adapter, water bubbler, Oil & Wax cart, herb bullets, extra battery and other great extras for your Focusvape PRO device. 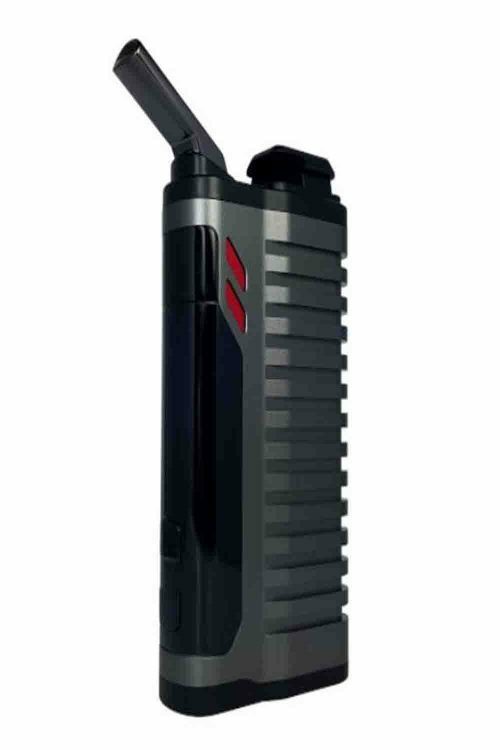 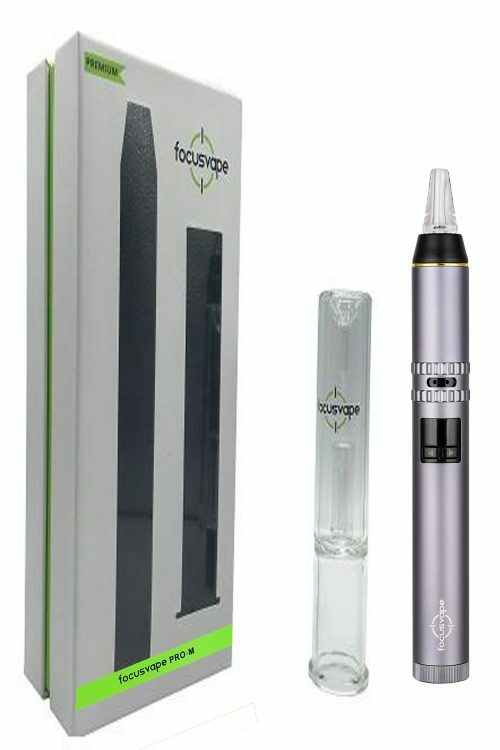 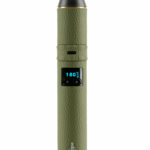 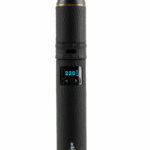 Focusvape PRO is one of the first vaporizers, made primary for vaping herbs, with replaceable 18650 battery. 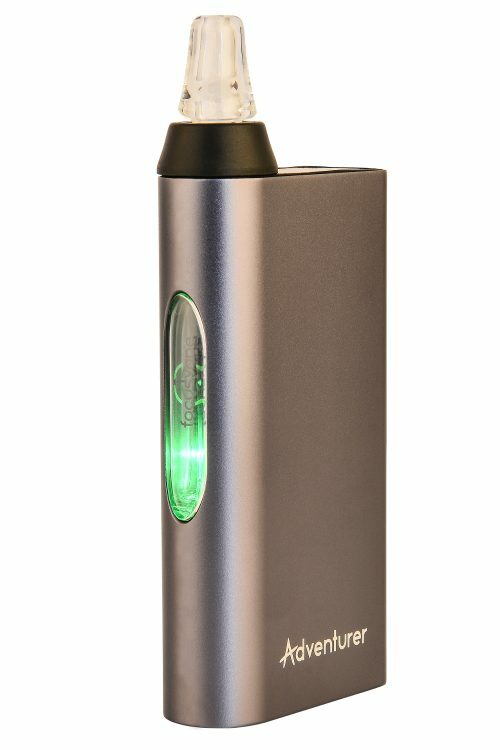 Most portable vaporizers use integrated battery that looses it’s full capacity over months or even weeks, forcing users to buy new! 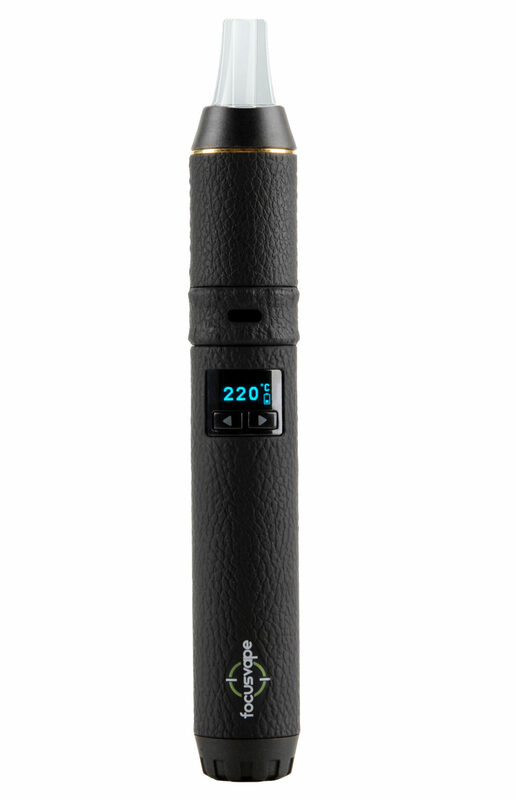 Forget about problems like that with Focusvape, because you can always carry a spare and change it on the spot, very easily. 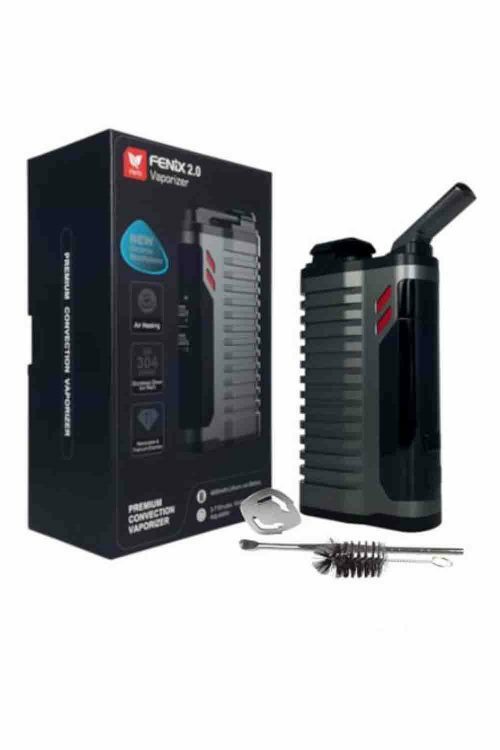 You need to un-screw the bottom of device, change the battery and screw the cover on again. 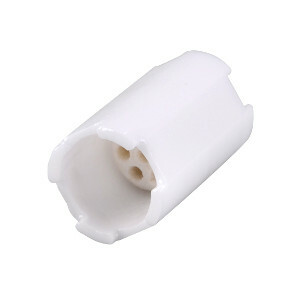 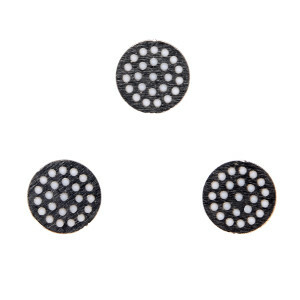 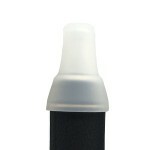 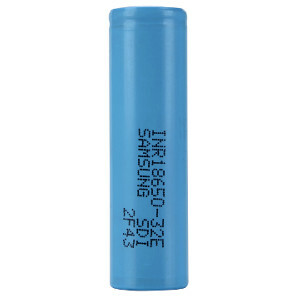 Any 18650 battery will fit, but we recommend using original Samsung 3200mAh High-drain battery.